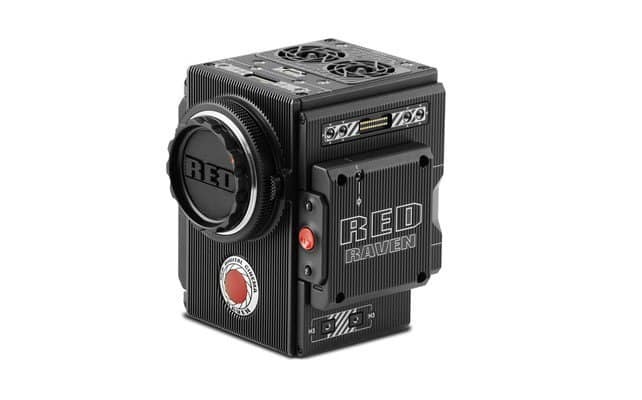 Red, the company reputed for its professional cameras being used on making movies, such as “The Hobbit”, has made headlines by revealing it most affordable camera, called Raven. 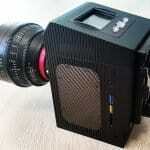 Priced at only $5,950, this camera is stated to be targeted to film producers with more modest budgets. Raven can produce 2,048 x 1,080 ProRes at 60 fps and 4,096 x 2,160 4k RAW video at up to 120 fps max. 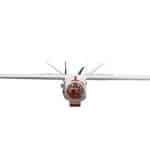 It weighs relatively at just 3.5 pounds, which means that it can be hoisted on any decent-sized drones. Reinforcing its commitment to its core principles, Red made this camera with its Dragon sensor technology, which is good for aspiring photographers and videographers who really want to capture quality videos and images. 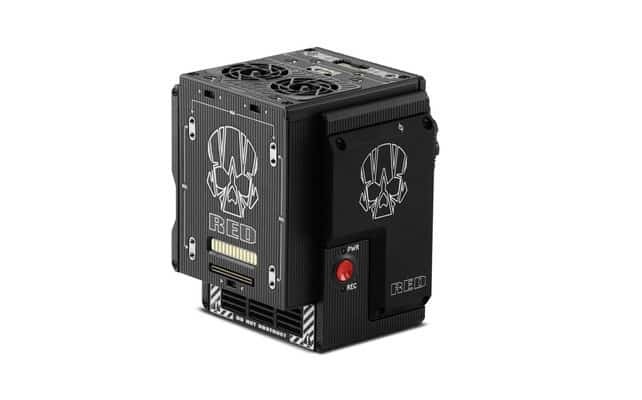 With it, they can get the perfect shots any time anywhere, as the camera can capture footage with the REDCODE RAW (R3D) in 4K at 120 fps or in 2K at 240 fps and can shoot exceptionally high-resolution and high-speed content. With ultra-clean detail, incredible dynamic range and renowned color science, the Raven is capable of giving users image quality that is best in class. This innovation stemmed from the belief that tools with cinema quality should be truly 4K for all. This camera from Red takes flexibility to another level, as it offers options to suit your preferred workflow. With the R3D technology, it allows you to maintain visual integrity throughout your production with editing capabilities that are non-destructive. It is compatible with most professional-grade editing programs, so it can easily adapt to your preferred system. Plus, it also has Apple ProRes 422, 422 LT, or 422 HQ capabilities, which means further flexibility with simultaneous capture options. Though a small camera, the Raven has the full capabilities of the Dragon sensor family. Being lightweight, it can give you the ultimate combination of performance, comfort and flexibility. 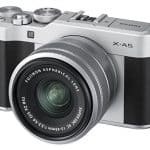 Whether you are creating online content, shooting for documentaries, creating indie films or using it gimbals or drones, you will find this camera ideal for any situation. 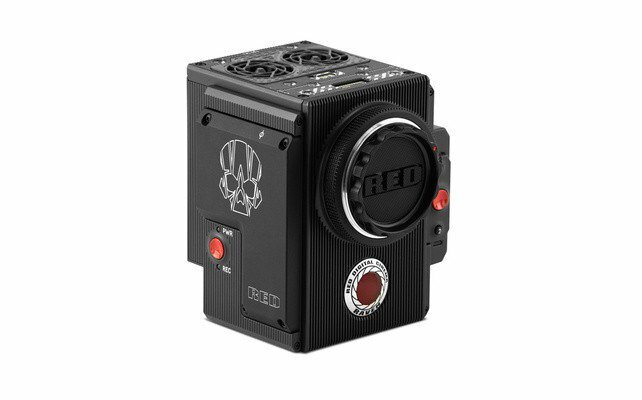 Moreover, the Raven camera can make it easy for you to join the Red ecosystem, where you can have all compatible accessories to make the camera evolve with your shooting requirements. It is also integrated with Canon EF Mount and media bay and other package options right out of the box. It is important to note that Red has priced raven at $5,950 for its body only, which means you might need to spend more on other components before you can start shooting. In fact, the manufacturer is offering a $9,750 “Jetpack” package that works for hand-held shooting, drones and gimbals, as well as a $9,950 package for online, TV and documentary producers. Now, it is really easy to get excited about these types of announcement from Red, especially if you are someone who could not afford more than $5,000, but are wanting to get into a compressed RAW workflow. The only issue here with the company is the fact that it has a lot of proprietary accessories, which include media. 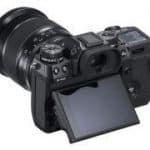 If the company sticks with the same body style, like that of WEAPON, this means you need to purchase a SideKick or a touch LCD just to control the camera, which are both over a thousand dollars. After you buy the body, you are in for $3,000 to $4,000 more at the beginning. This is not to knock Red, but this is the reality that is present as of the moment when it comes to purchasing a camera from the company. Th company is taking pre-orders and shipping is scheduled for February 2016.